Last season in game one of the Western Conference Finals, we saw Kawhi Leonard’s season end. He was injured on a play that looked dirty to many. 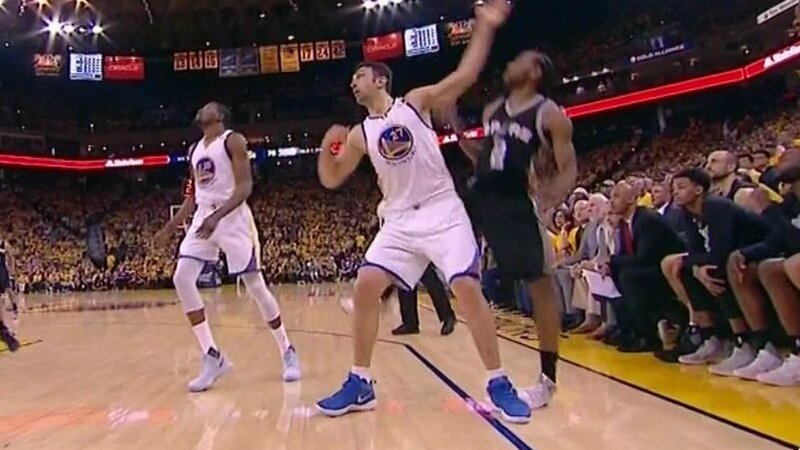 Zaza Pachulia seemed to have tripped Kawhi, forcing Leonard to miss the rest of the series. The Warriors would go on to sweep the Spurs. Leonard went through an intense rehab, and was set to go for this season. He would stumble yet again, but this time his right quad was to blame. His right quadricep had been bothering him since the playoffs. It was announced during the preseason that he would still be sitting out in order to rehab his quadricep. The Spurs gave no time table on his return. 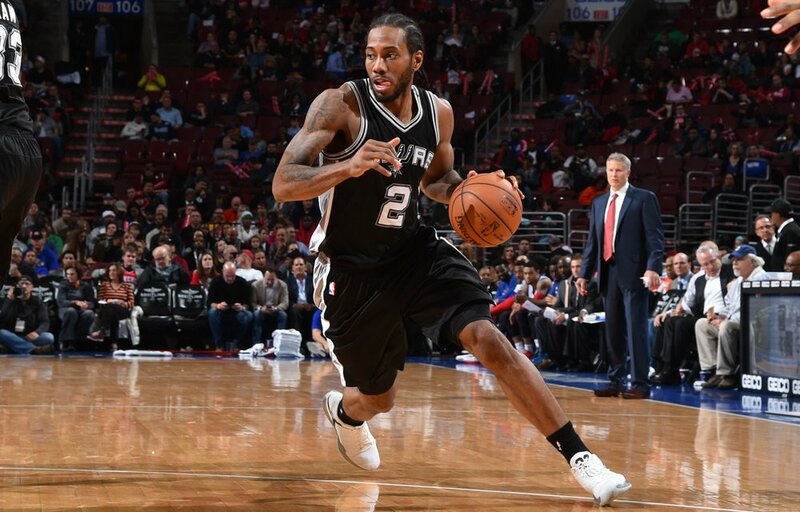 Today, it has been announced that Leonard will return on limited minutes. The Spurs are currently 19-8 and seeded 3rd in the Western Conference without Leonard. The only way is up for these guys, as I’m sure Spurs coach Greg Poppovich is excited to get his two time All-Star, two-time DPOY back. Leonard’s average stat line for last season was 25 points/5 rebounds/3 assists. Hopefully this year he can keep that up and surpass, and help his team toward the ultimate goal of an NBA Championship. For more updates follow us on Twitter @TheUtilityMan17!